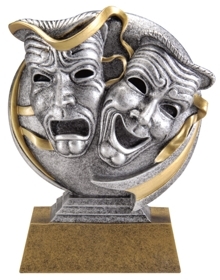 Putnam County Playhouse: OCTOBER = ANNUAL MEETING + UPSTAGE AWARD!! You are invited to attend the Annual Meeting of the Putnam County Playhouse. It will happen on Sunday, October 23, at 3 p.m. in the Rehearsal Center of the Hazel Day Longden Theatre. Light refreshments will be provided. The 55th season will be revisited. The committee chairs will give their annual reports. Board members will be nominated and elected. Come and be a part of the business side of PCPH. 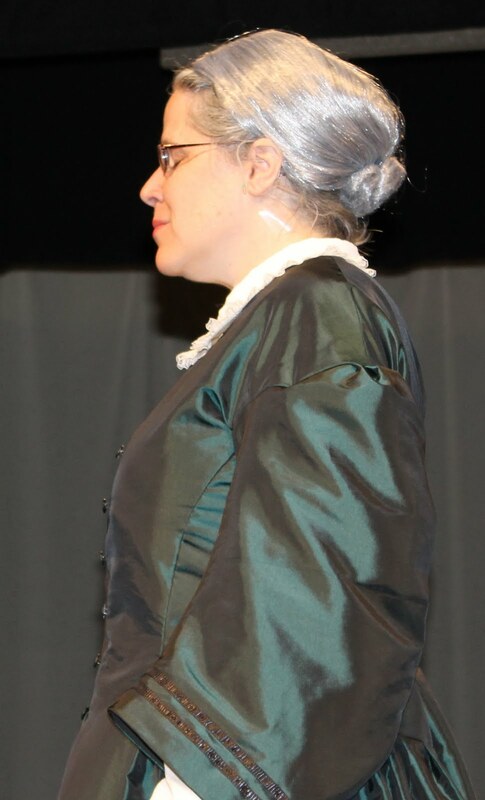 Miss Eleanor Howard for her portrayal of Aunt March in Little Women. 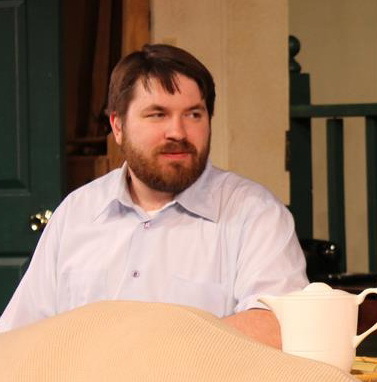 Mr. Dustin Bond as Charlie in On Golden Pond. 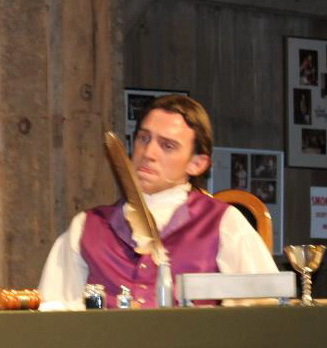 Mr. Alexander Asbell as Andrew McNair in 1776. Mssrs. 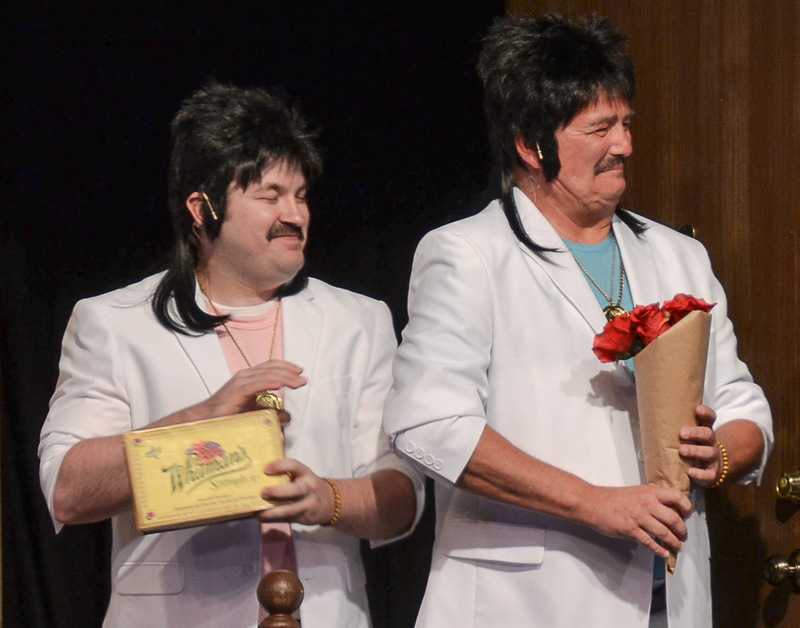 Dustin Bond & Ric McFadden as the Costazuela brothers in The Odd Couple. Please join us for the fun as we wrap up the 2016 season! !